The Reserve Bank of India Tuesday imposed a total monetary fine of Rs 6 crore on two public sector banks for non-compliance of directions on Swift messaging software. The central bank has slapped a Rs 4 crore penalty on Bank of Baroda, while it levied a fine of Rs 2 crore on Canara Bank for delayed implementation of the Swift related operational controls. “The Reserve Bank of India (RBI) has imposed an aggregate penalty of Rs 2 crore on the bank, for non-compliance and contravention with the directions issued in RBI Circular dated February 20, 2018 on ‘Time-bound implementation and strengthening of SWIFT- related operational controls’,” Canara Bank said in a filing to the Bombay Stock Exchange. Swift is the global messaging software used for transactions by the financial entities. The RBI had asked banks to take time-bound measures to strengthen internal controls to avoid fraud transaction. It is to be noted that the huge Rs 14,000 crore fraud at the Punjab National Bank was a case of misuse of this messsaging software. Post the PNB fraud, which came to light in February 2018, the RBI has been tough on banks to tighten all kinds transactions. Earlier today, the apex bank slapped Rs 1 crore fine on private sector lender Yes Bank for non-compliance of directions on Swift. 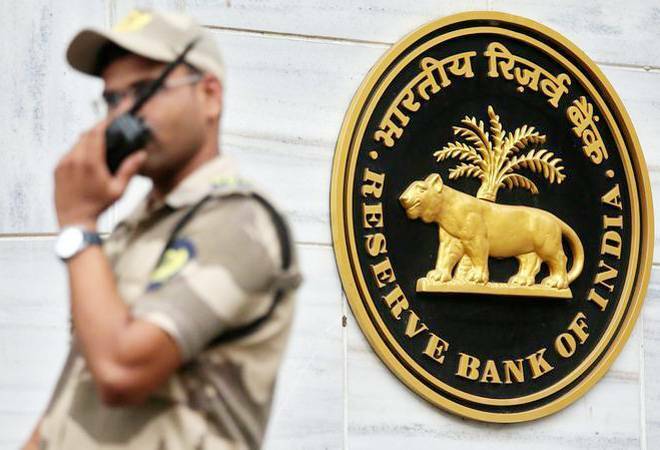 On Monday, the RBI had slapped a total monetary fine of Rs 8 crore on three banks- Karnataka Bank, United Bank of India and Karur Vysya Bank for not complying with the directions related to Swift. Earlier on Saturday, four banks – State Bank of India (SBI), Union Bank of India, Dena Bank and IDBI – had informed exchanges about monetary penalty slapped on them by the RBI for non-compliance with various directions. Fine of Rs 3 crore was imposed on Union Bank, Rs 2 crore on Dena Bank, and Rs 1 crore each on IDBI and the SBI.